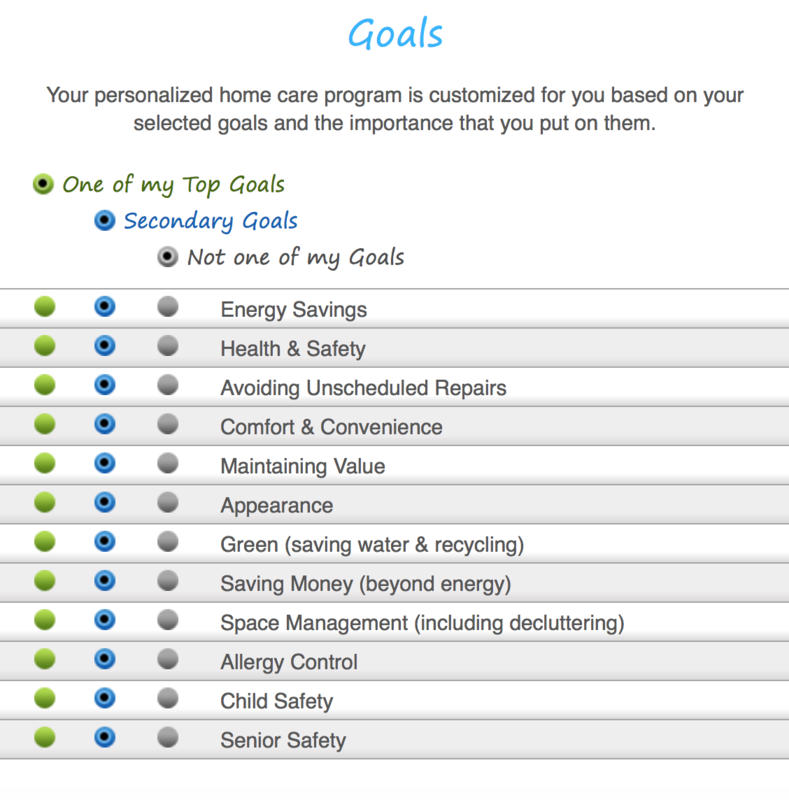 Home Wizard uses artificial intelligence and a database of over 27,000 home care tasks, tips, and home improvement suggestions to calculate a highly personalized ideal home care program for each user's particular home and goals. 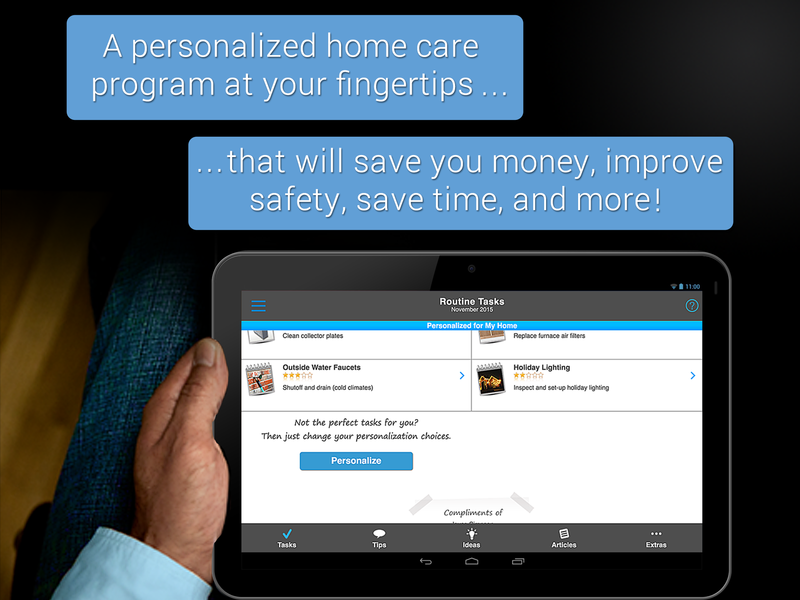 And gives users rewards for completing their recommended home care tasks. 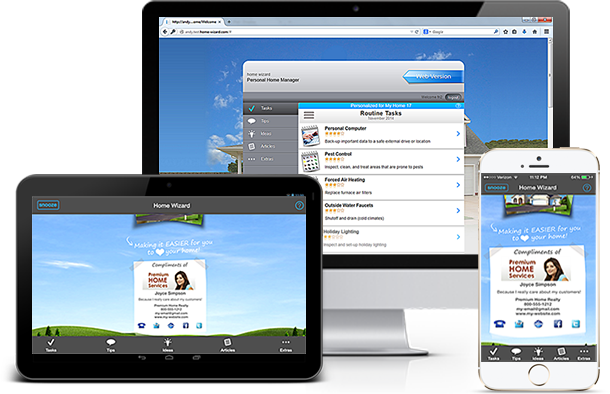 Home Wizard makes it easier to take care of your home by providing you will reminders and tips for YOUR specific home, location, home features . . . and for YOUR specific goals. Plus there are lots of helpful features such as: you can earn rewards for completing your tasks; being able to assign tasks to helpers and monitor their performance; can add your own custom tasks; can add vacation homes; and much more! What is the difference between "Routine Care Tasks,"
"Helpful Tips," and "Improvement Ideas"? Why would I want to use the "Turn-Off" feature?